There is NO SECRET to LOSING WEIGHT. It's all about CALORIES CONSUMPTION. If you want to lose weight, the calories you burn per day needs to be more / greater than the calories you consume. 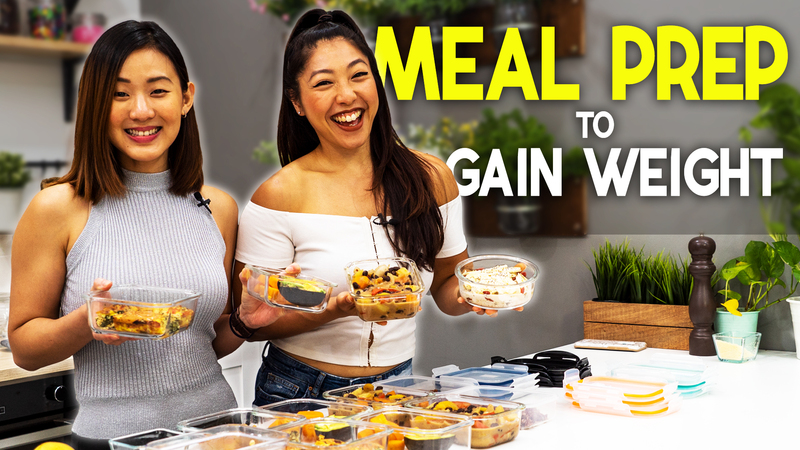 If you can, grab a paper, pen and a calculator and this video will tell you EVERYTHING you need to know in regards to LOSING WEIGHT! You will discover how much your body needs a day in order to lose 5, 10, 15, or even 20 pounds and more! I have made this video as detailed and as simple to understand as possible in order for you to ACTUALLY START seeing RESULTS. Hence, the video is quite long because I want you to benefit from it. I have broken down the process into 5 SIMPLE STEPS or what I call 5As. 1) Attainable Goal - How much weight do you want to lose and by when? 3) Activity level - How active are you? Do you do any exercises? 4) Application -- NOW is the time to KNOW how much calories you need to eat/burn a day to lose weight. Please watch the video as I'll be guiding you through step by step. 5) Attitude -- Just like anything in life, have a POSITIVE attitude and be FOCUS. Take Action NOW towards your journey of losing weight. Don't give up and you will get there! 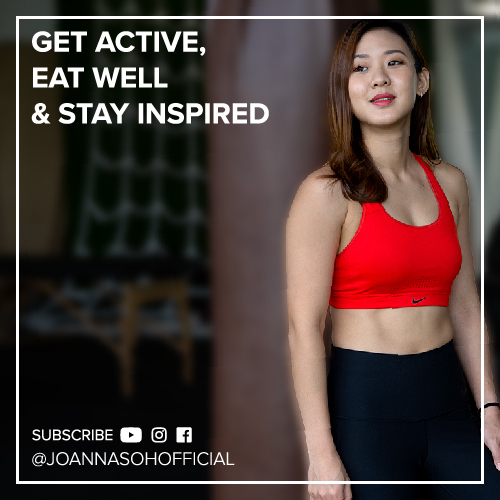 Please also watch my other Nutritional Videos on my channel to help you towards to GOAL!